© Antonio Fragoso. All rights reserved. 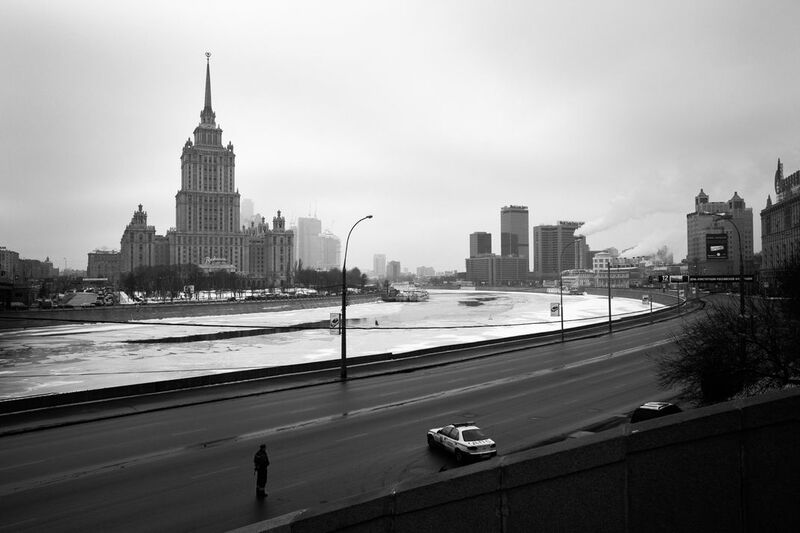 A day walking at the center of Moscow, when the road police stops the role traffic for the president car.